PointWright Entertainment Rigging Specialist was founded by Sam Fisher in 2010. PointWright is a national provider of high quality entertainment and specialty rigging systems. In 2013 we added our own line of personal protective equipment specifically designed around the needs of entertainment riggers. 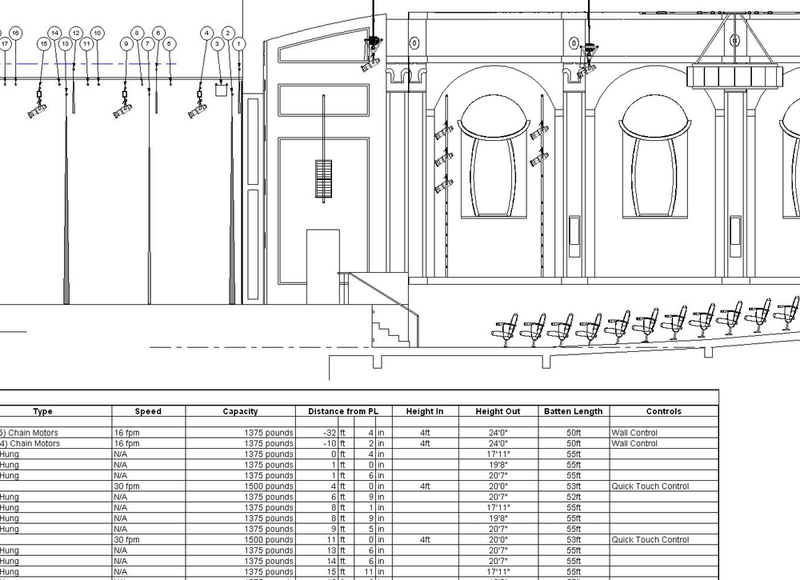 In 2014, with the acquisition of D2 Flying Effects, PointWright opened a production department and began offering both performer rigging and stage automation services. Copyright PointWright Entertainment Rigging Specialists, 2017.